Welcome to the KohaCon2018 conference website. Just Koha. Please join us for an excellent time in Portland, Oregon USA. Conference September 10th through 12th and Hackfest 14th through 16th. We will review all of your submissions for talks. We will have three days of conference located in the PSU conference center. Please submit any ideas that you have for the hackfest. The hackfest is a great session for developers of Koha to sit with librarians that use the software daily. This is where we develop great ideas for the future of Koha. This is not only for developers as the project needs help from many non-developers for project improvement. Please join us for this session, it is immensely valuable. 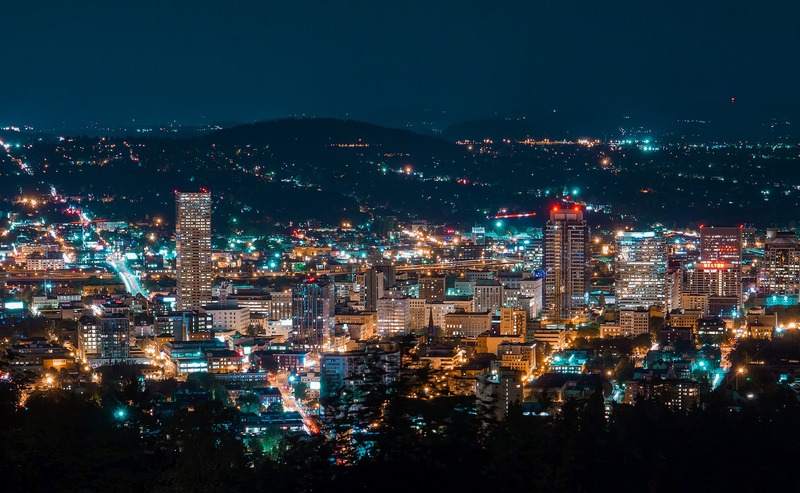 KohaCon is a free event leaving more money in your pocket to enjoy the good times in beautiful Portland! But, we still need you to register. So please, use the registration button to let us know you’ll be attending. We can’t wait to see you and share in the good times! Please submit any ideas that you have for the hackfest. The hackfest is a great session for developers of Koha to sit with librarians that are using the software daily. This is where we develop great ideas for the future of Koha. This is not only for developers as the project needs help from many non-developers for project improvement. Please join us for this session it is immensely valuable. 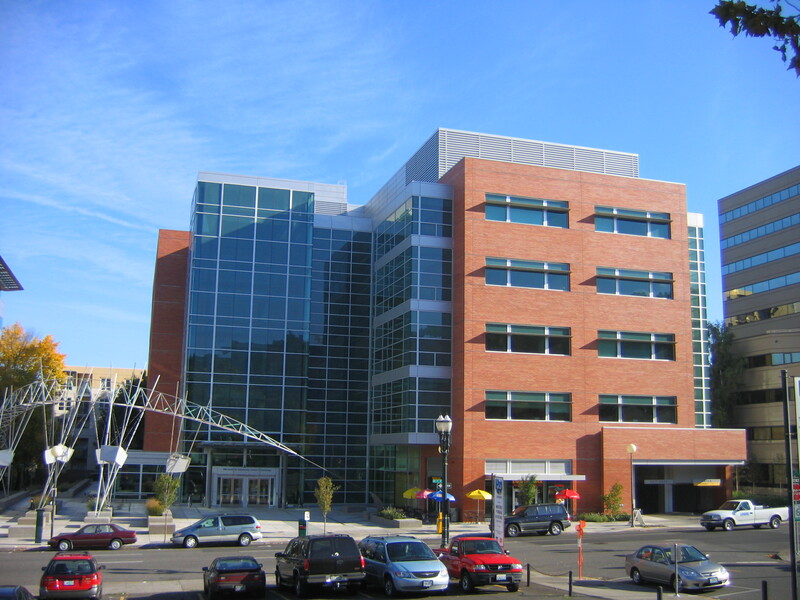 Discounted rooms are available at the University Place Hotel on the grounds of Portland State University. 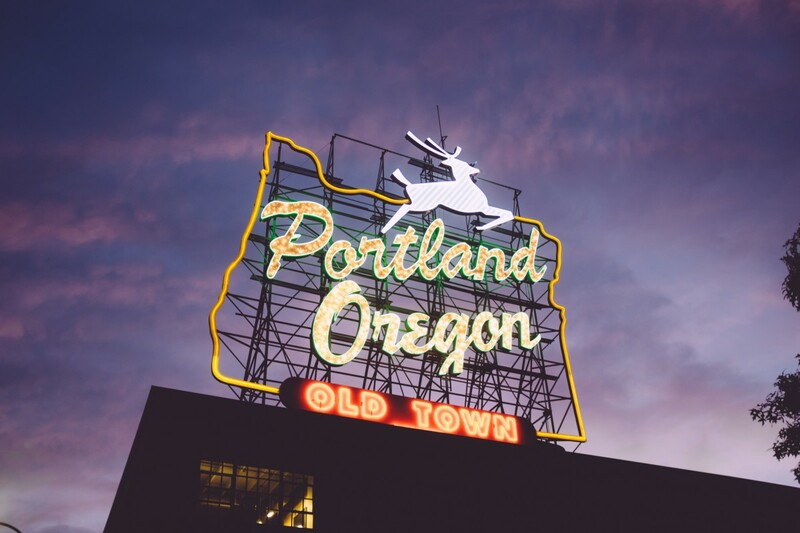 There are a number of hotels in close proximity to the conference and Portland’s compact walkable downtown offers easy access to the conference, great food, bars, green spaces, and cultural offerings. Feugiat accumsan lorem eu ac lorem amet accumsan donec. Blandit orci porttitor.